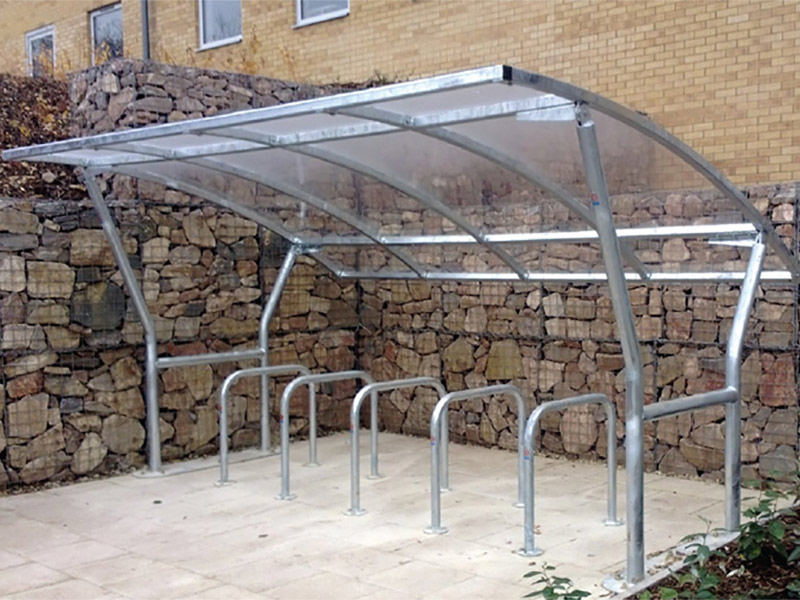 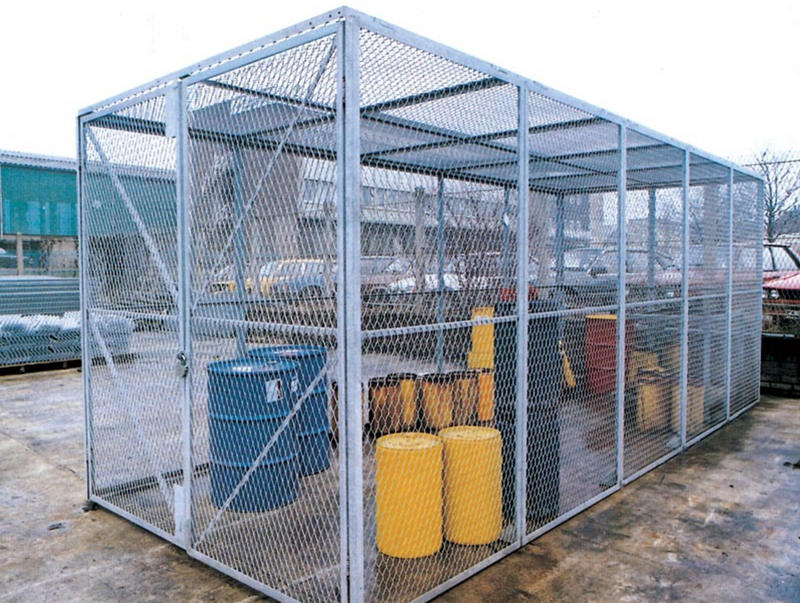 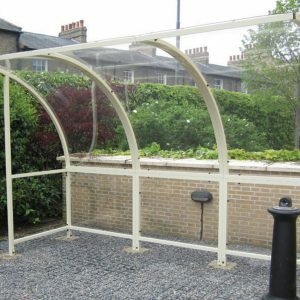 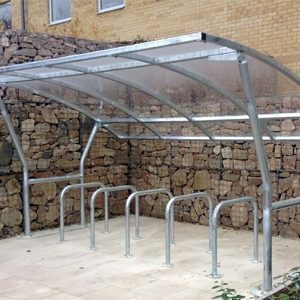 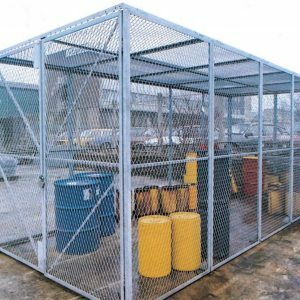 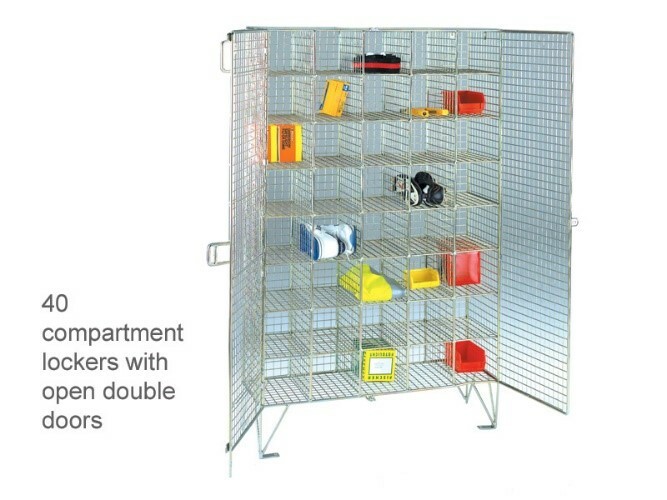 Wire mesh lockers can be used in a range of applications. 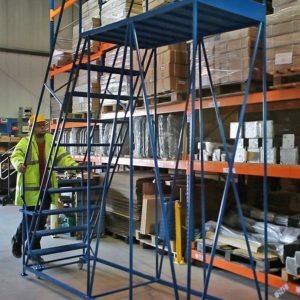 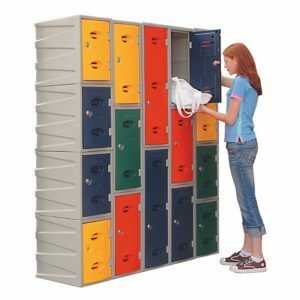 From gyms and universities to warehouses, our range of mesh lockers can help with your storage problems. 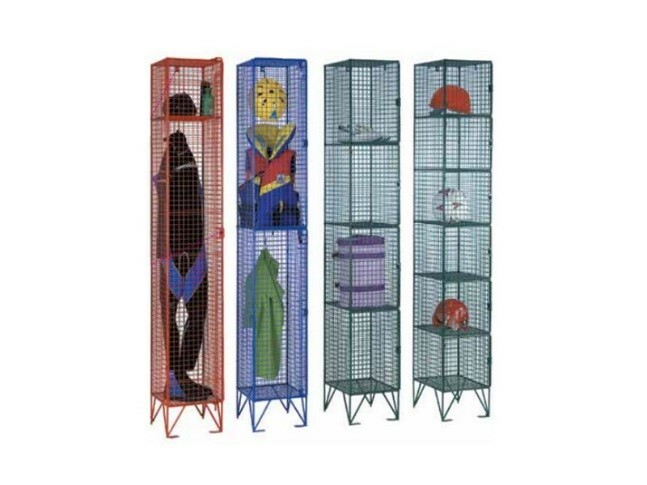 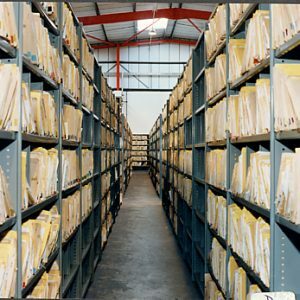 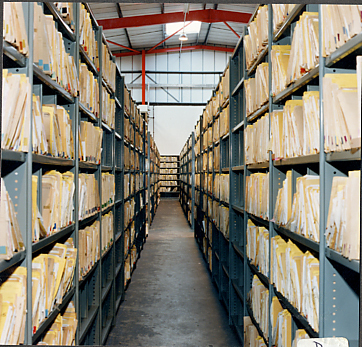 Wire mesh lockers provide the simplest and most effective system for storing items visibly and yet still securely. 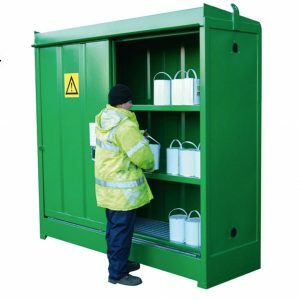 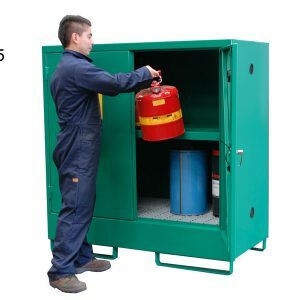 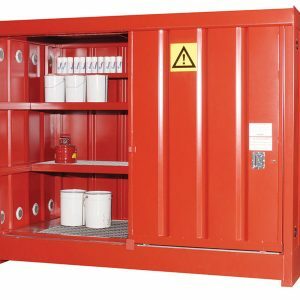 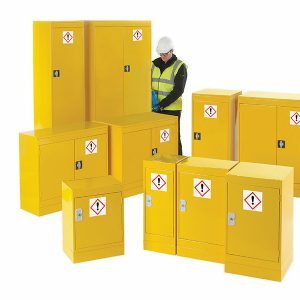 Our range include lockers for individuals to store their personal belongings as well as larger compartment lockers for storing parts and tools. 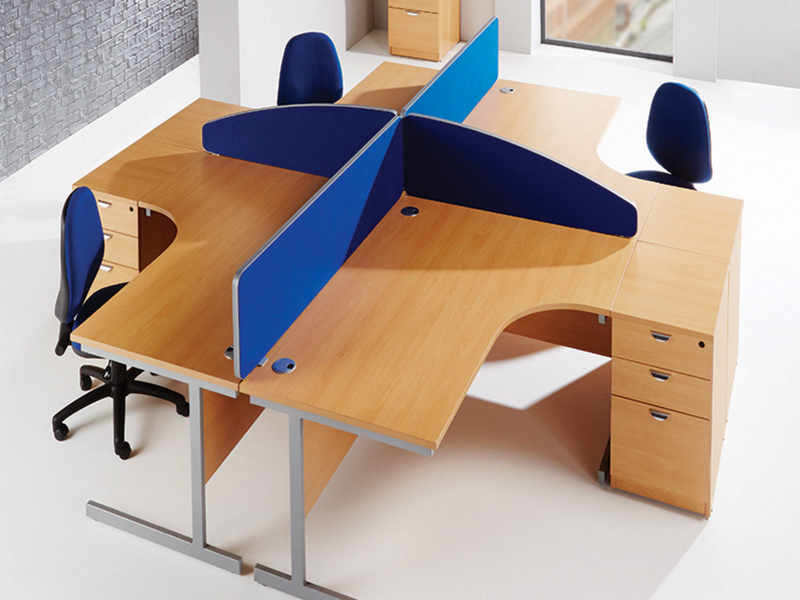 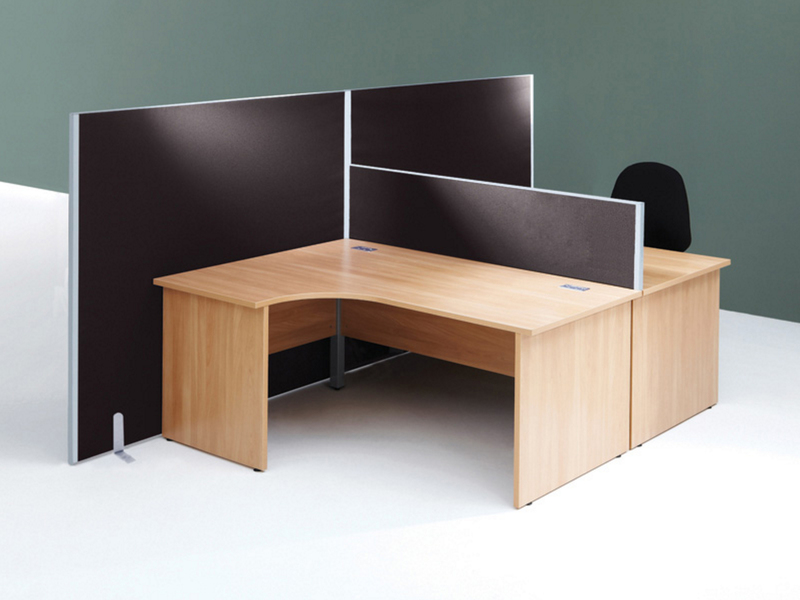 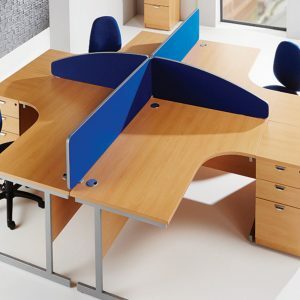 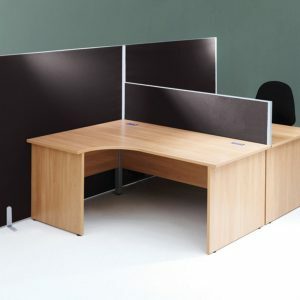 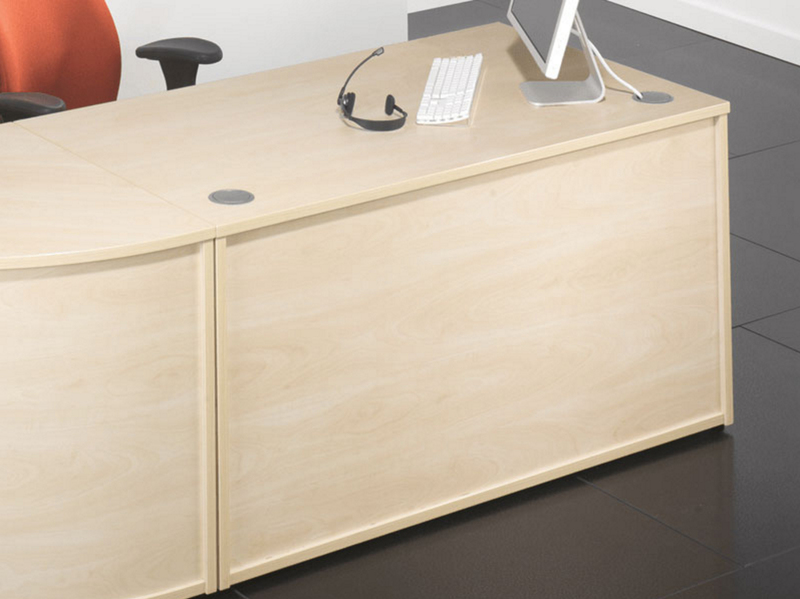 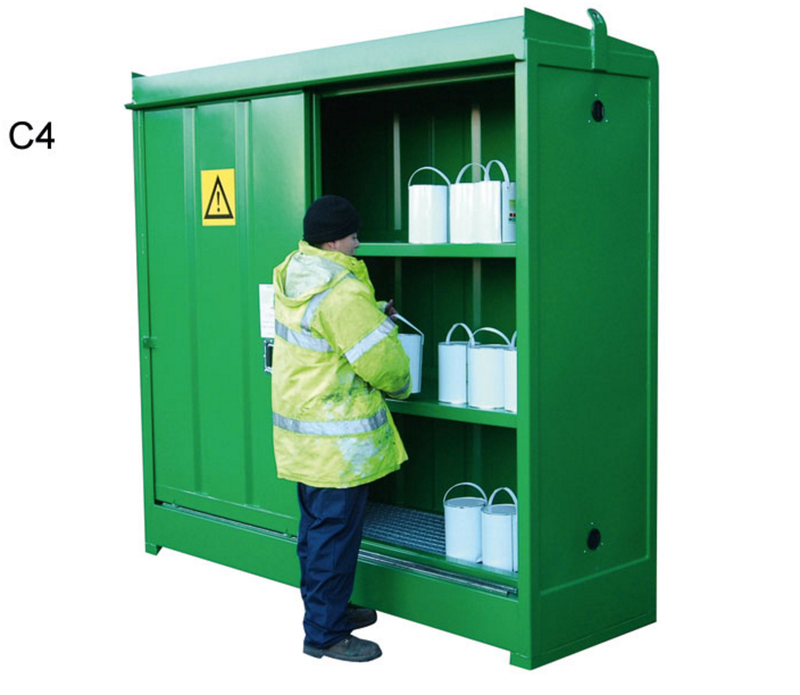 Our mesh lockers can also be partnered with our other work lockers to provide a range of storage for your workplace. 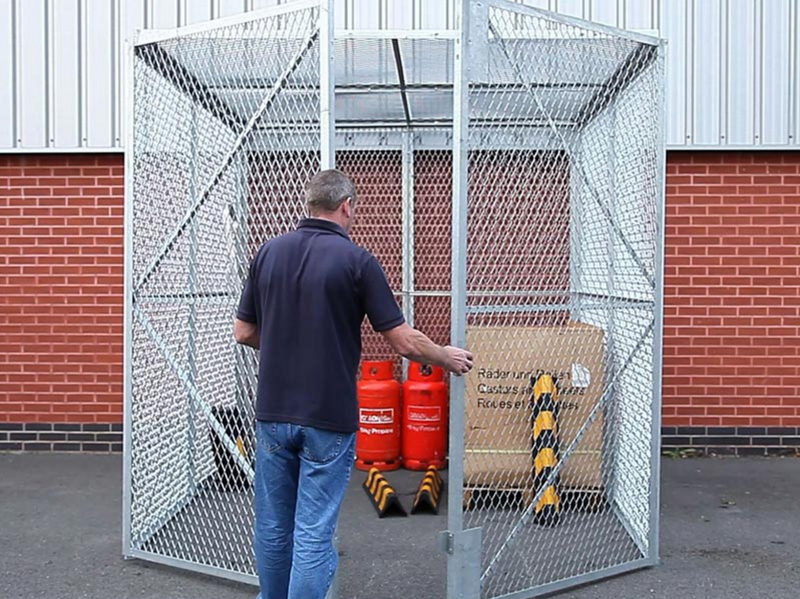 NSI’s range of wire mesh lockers provide a visible but secure storage solution. 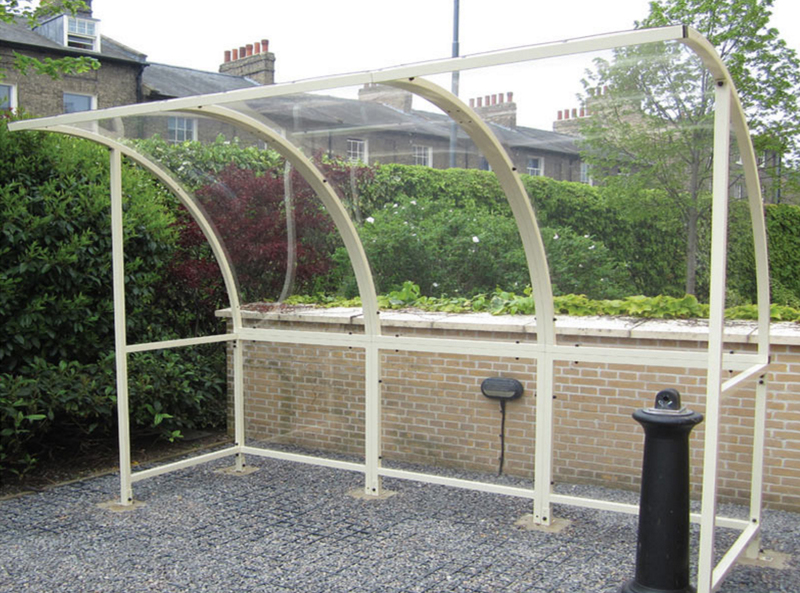 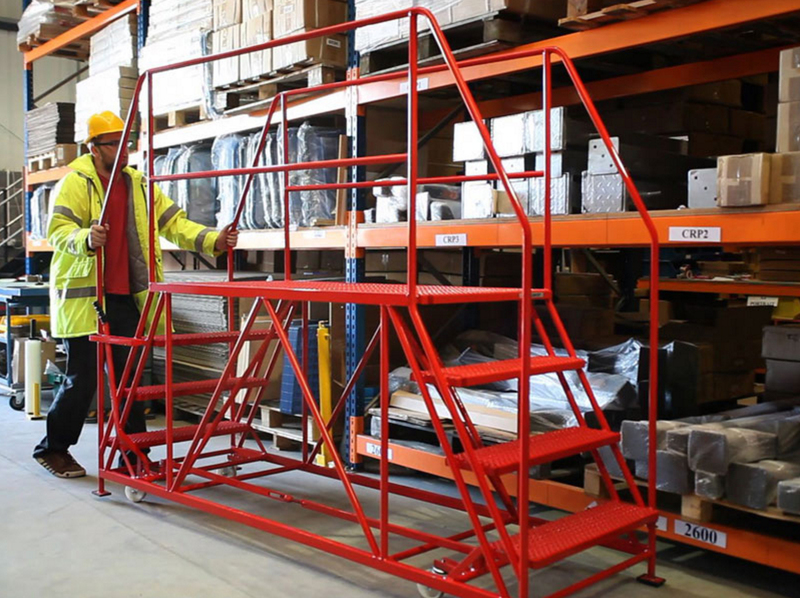 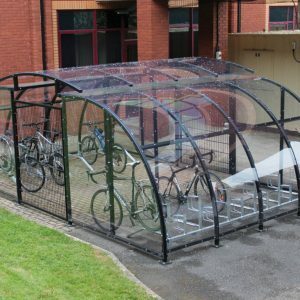 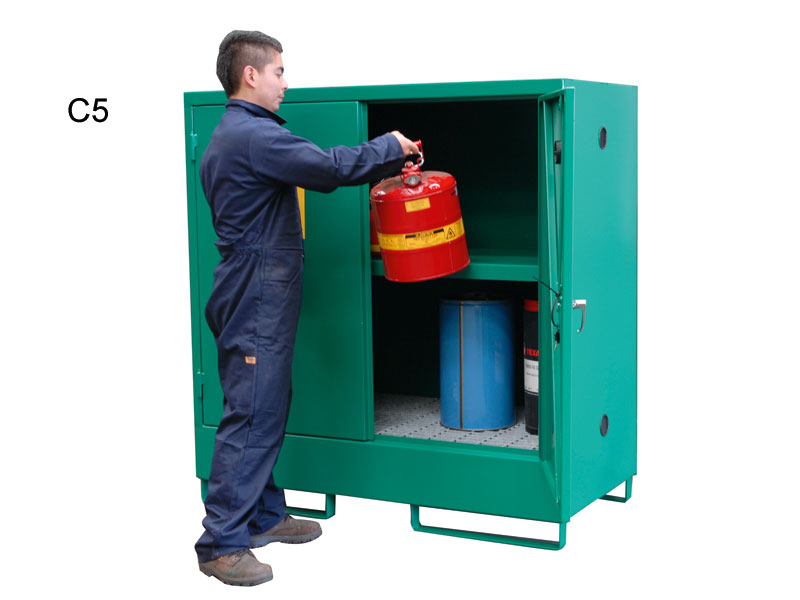 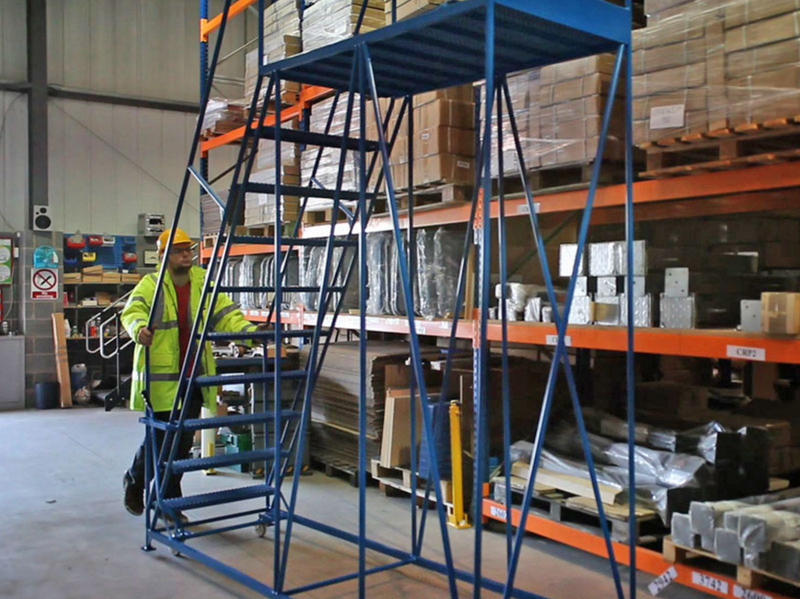 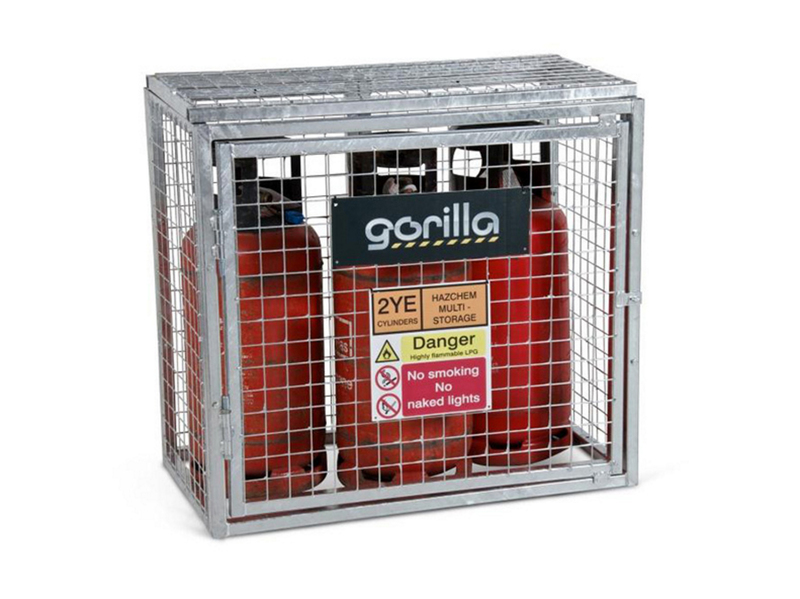 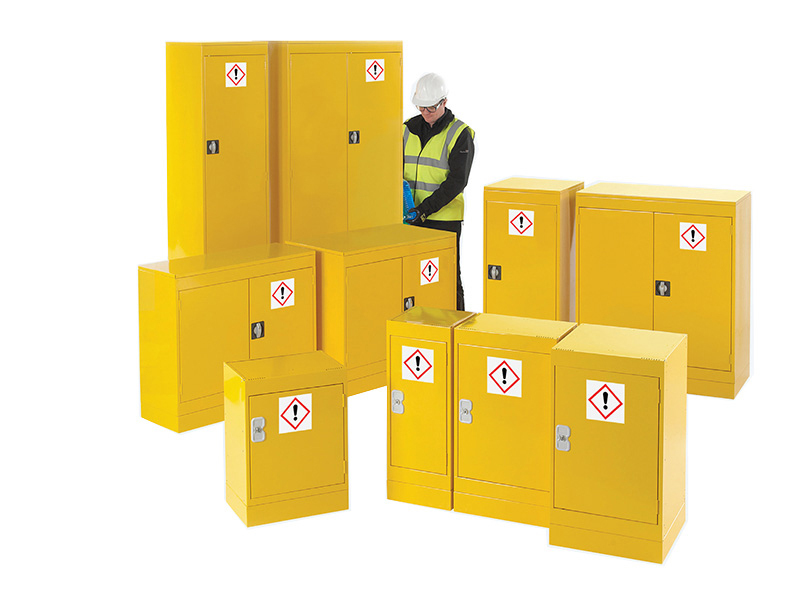 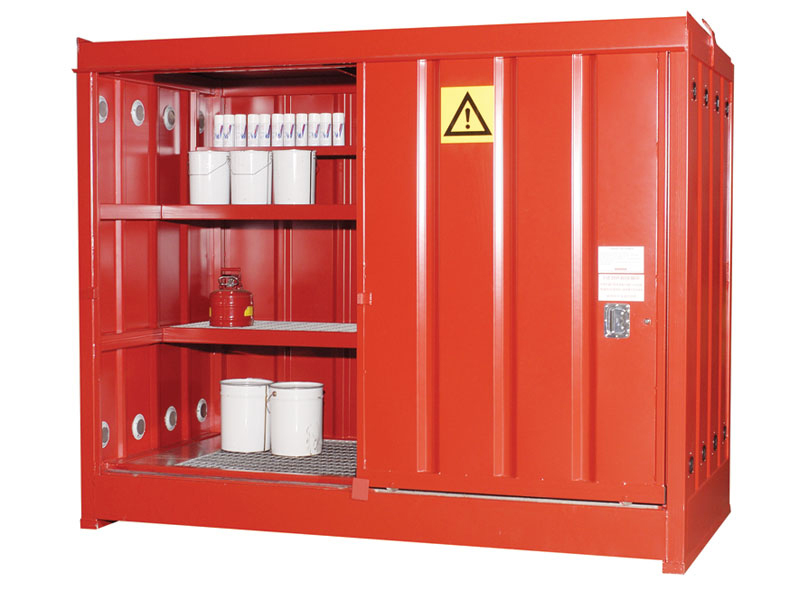 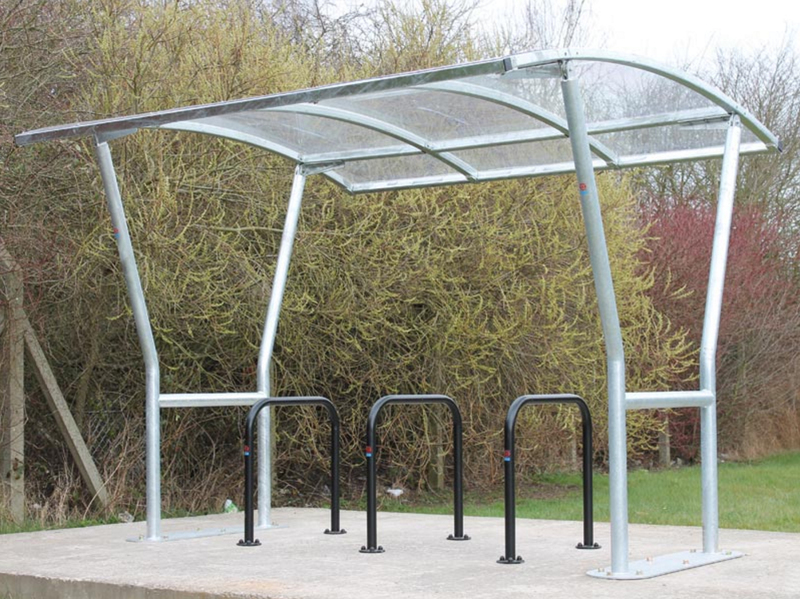 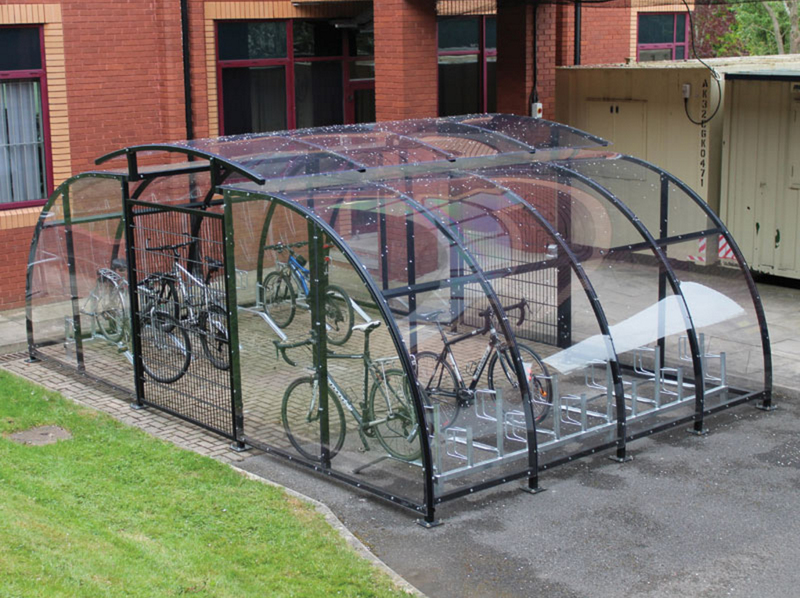 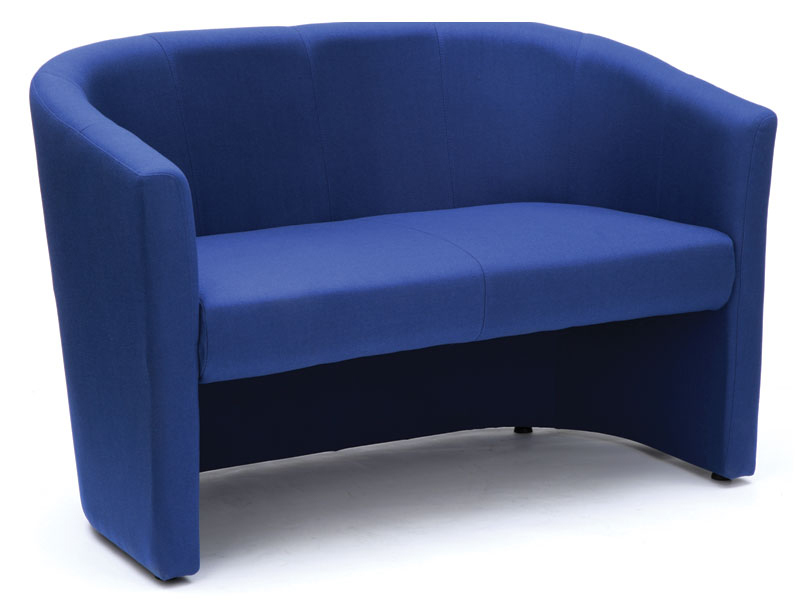 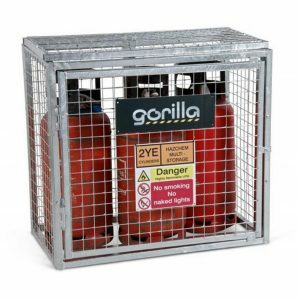 All mesh lockers are manufactured from 25 x 25 x 2.5mm weld mesh on a 6mm rod frame. 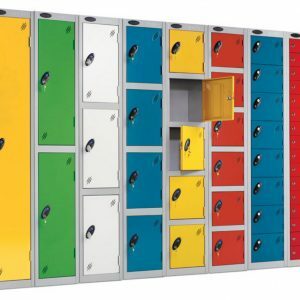 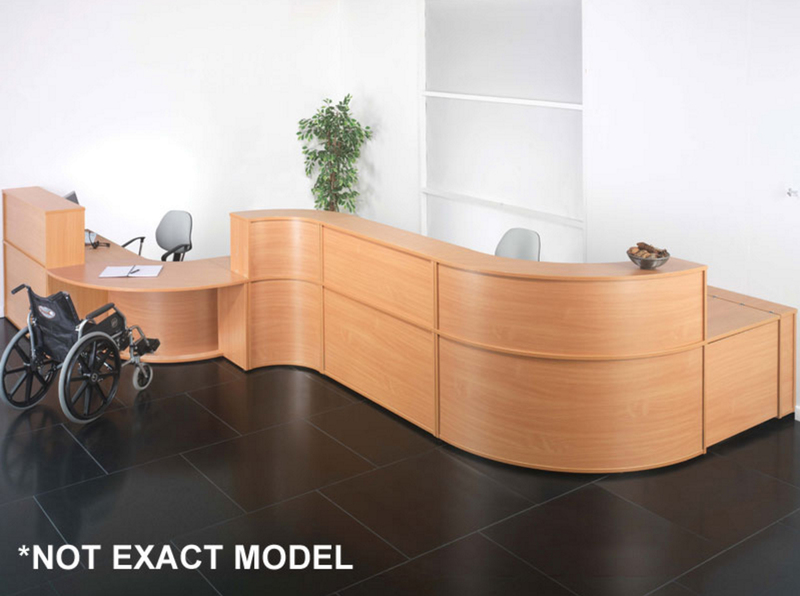 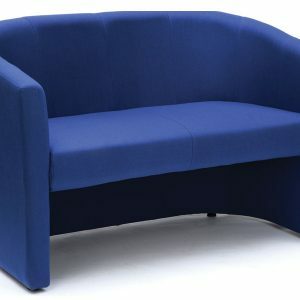 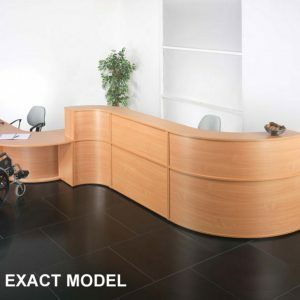 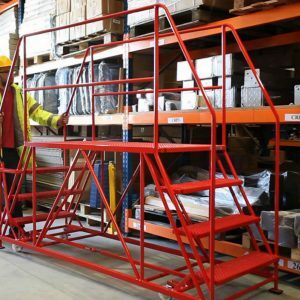 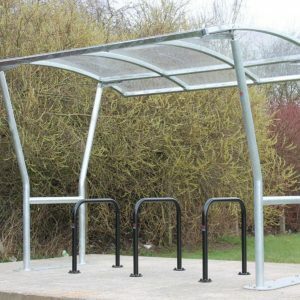 The 150mm high legs are fitted with brackets so that the entire locker can be bolted to the floor for extra security, or back and side brackets can be used to nest lockers together or to fix them to a wall. 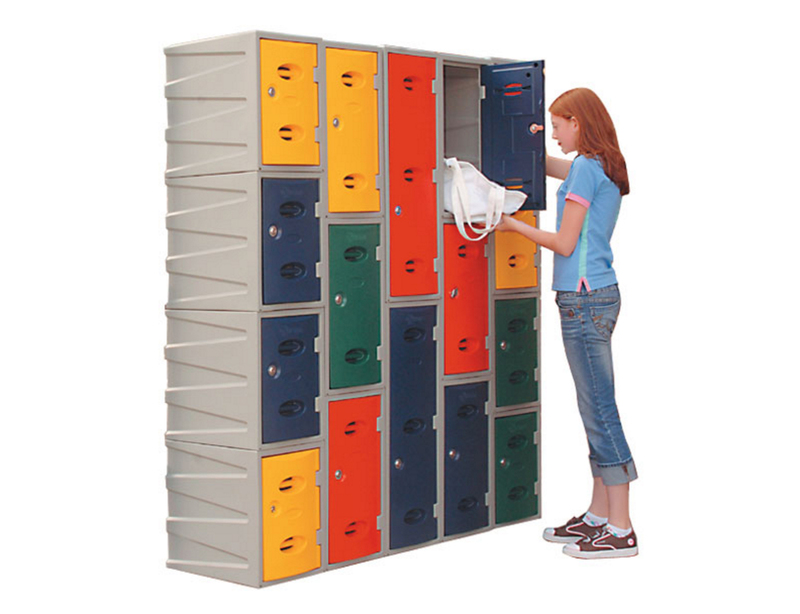 Locker doors are fitted with hasp and staple locks which are suitable for use with padlocks (not supplied). 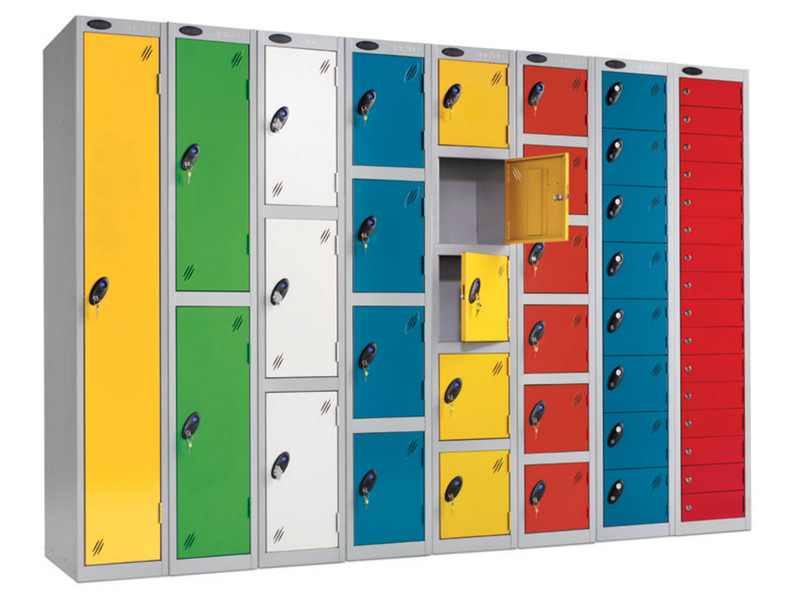 Our mesh lockers are available with a finish of either an electroplated zinc with a clear lacquer coat or with a powder coat in one of four colours. 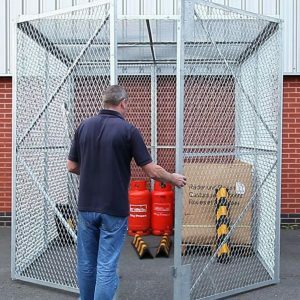 Wire mesh lockers come in several configurations with one to six doors, and single and two door lockers have three-point locking and coat hooks included as standard, perfect for employees to store their work clothes without worrying about their security.